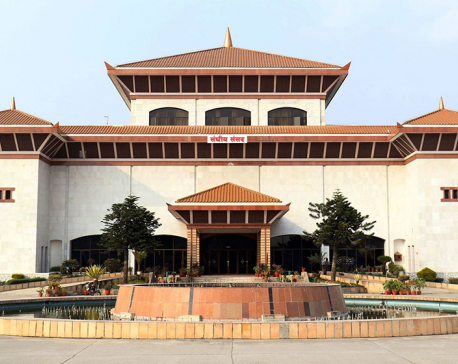 KATHMANDU, April 13: Government expenditures not in accordance with procedure is increasing with each passing year, but the amount to be recovered from them and other individuals or parties, who have received taxpayers' money, is going down, an analysis of audit reports of the government spending of past three years, including FY 2016/17, shows. Office of the Auditor General has reported that expenditures of government agencies which have not been accounted for properly saw a rise of 24 percent to Rs 120 billion in FY2016/17, but the share of amount to be recovered from transactions has gone down significantly. The amount to be recovered from different public agencies has gone down to 15.47 percent (Rs 18.7 billion) in FY 2016/17 compared to 42.48 percent (Rs 41.4 billion) of FY2015/16. This means less money will be recovered by the state, while expenditures not accounted for properly will be made authorized by completing some formalities. The share of amount that requires proper documentation, or making the expenditure regular by conformation to law and rules, has seen a whopping growth over the past years. The expenditures that can be settled through proper documentation soared to Rs 48.7 billion in FY2016/17, up from Rs 30.5 billion a year earlier. Similarly, unsettled advance payment has soared by more than 100 percent from Rs 25.6 billion to Rs 53.5 billion. 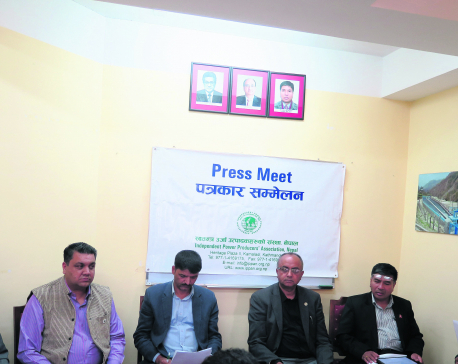 Talking to Republica, Auditor General Tankamani Sharma said his office has not made any comparison to expenditure not in accordance with procedure of past years. “We have put the figures as it came from auditors deployed in the field,” added Sharma. Ministry of Physical Infrastructure and Transport (Rs 21 billion) tops the list of government agencies in terms of expenditures not in accordance with procedure, followed by Ministry of Finance (Rs 16 billion) and Ministry of Federal Affairs and Local Development (Rs 11 billion).